I consider myself extremely lucky to practice dentistry! There are so many aspects of my dental career that make it wonderful including making a positive impact on my patient’s lives. I love being able to create the perfect smile that someone has always dreamed of and seeing what a difference a bright smile can make in my patients' lives. 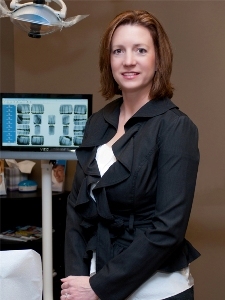 I also look forward to meeting new people and having them become a part of my extended family at Lakeside Dental. 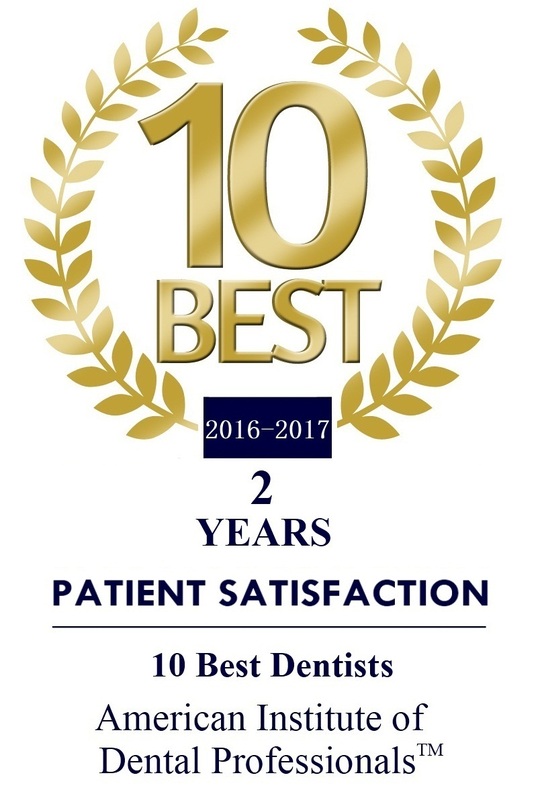 We have a wonderful team at Lakeside Dental that is truly compassionate and strives for excellence at every opportunity. It's a joy to work alongside each and every team member. I am a native of Carlyle, Illinois. Growing up in a small town enabled me to learn about hospitality and how I want to treat people. I was raised in a large family, and enjoy spending free time with family members. I enjoy outdoor activities including camping and boating. During the summer months, I spend most of my free time skiing and wakeboarding on the local Missouri waterways. My husband and I are excited about living in this growing area. The kind residents that we have met over the past couple of years have helped us fall in love with this community. I hope that you will become part of our extended family at Lakeside Dental. Dr. Poettker was selected by peers for the Top Dentists' list that is appearing in the St. Louis Magazine's January 2018 issue for the eighth year in a row. 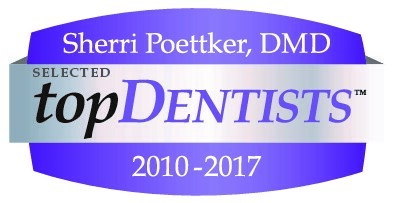 She was also nominated and accepted as 2017 AIDENTAL'S 10 Best Dentist in Missouri for patient Satisfaction two years in a row.